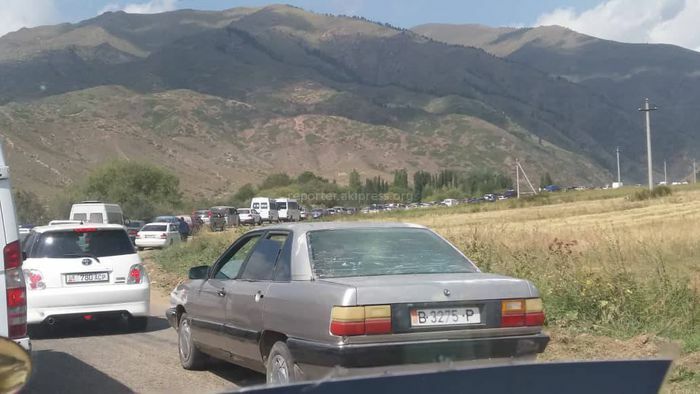 AKIPRESS.COM - A huge jam is observed on the road to the Kyrchyn gorge, visitors complain. 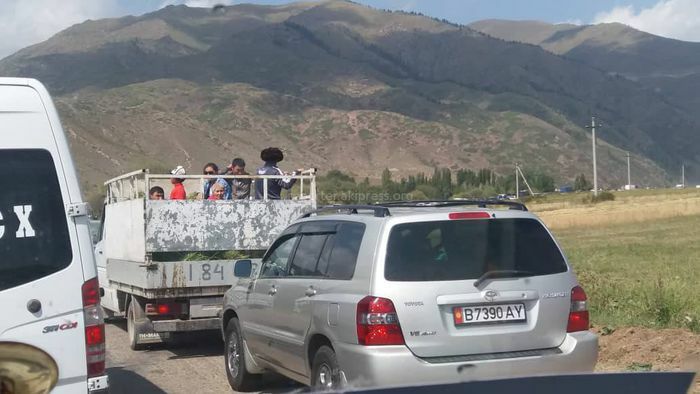 “Organizers promised personal cars won’t be allowed there and visitors will be bused to the site. 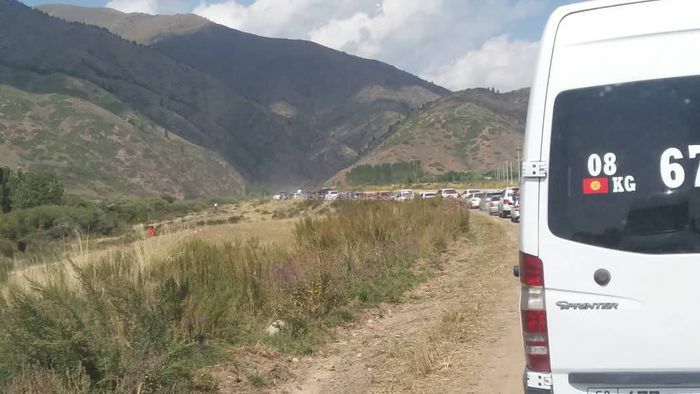 However, all are allowed to drive in their cars and a huge jam appeared in the result,” the visitors said. 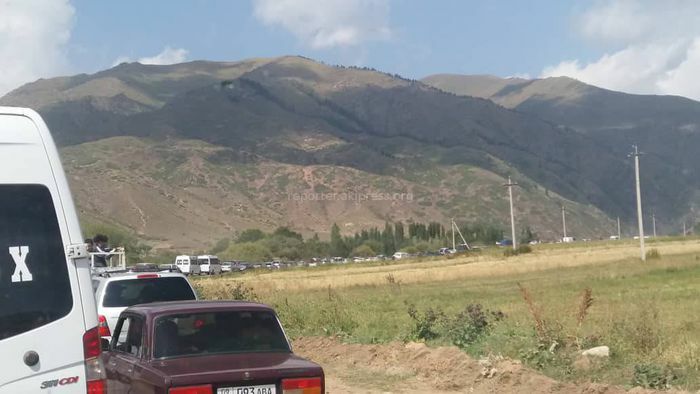 The cultural program is in progress in the Kyrchyn gorge with theatrical performances, ethnobazaar, food court organized.